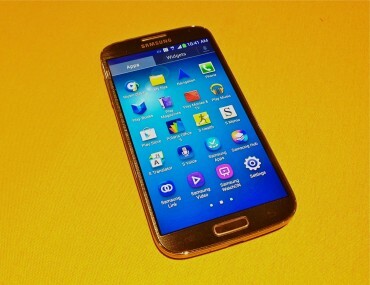 Samsung said Wednesday that broad global demand is behind delays in U.S. availability for its new Galaxy S 4. Earlier on Wednesday, T-Mobile and Sprint both said that full retail availability of the Samsung flagship device would come later than expected. AT&T, meanwhile, said it plans to start selling the S 4 on Saturday, as expected.